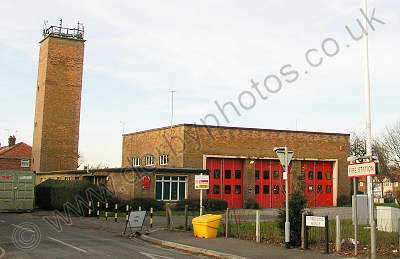 A) Up until March 2007 where would you have seen this building? B) What happened to it during 2007? 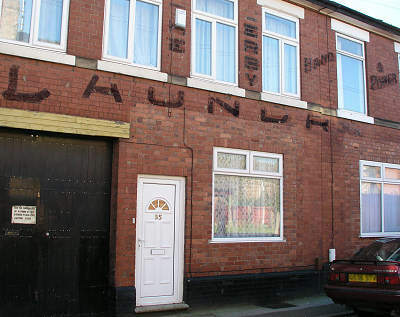 A) On which street in Derby would you find this old sign painted on the front of a house? 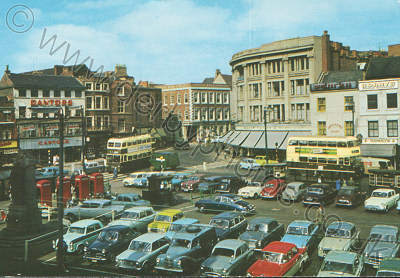 A) Here we can see an old postcard view of Derby taken in the 1950s/60s. 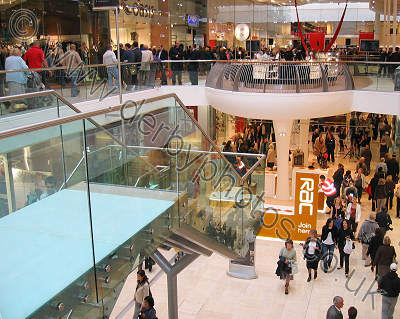 Whats the location? A) Where near the city centre of Derby would you find a plaque embedded in stone on the ground with these words on it? 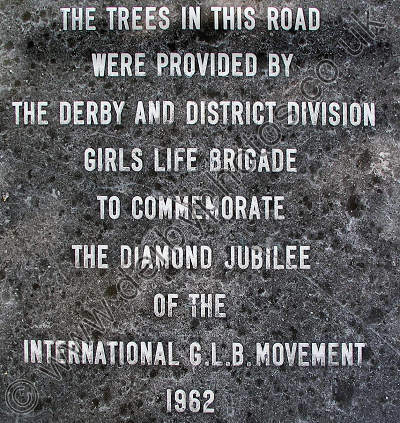 "The trees in the road were provided by the Derby and District division Girls Life Brigade to commemorate the diamond Jubilee of the international G.L.B movement 1962"
Well done if you have spotted this one as its quite well concealed.